We pride ourselves on taking the stress out of planning a vacation. We draw on local knowledge to put together an itinerary that fits you. Following a free primary consultation to discuss with you what makes a perfect vacation, we will use our expertise and preferred pricing put together a personalized quote. This can include full reservation services for hotels, car rentals, scheduled sightseeing, guided tours, activities, restaurant reservations… anything you can imagine. Or, we can recommend an itinerary for you and provide an on -site contact for you during the course of your vacation. Whatever you’re looking for, contact us today for a free quote to see what GuideMe can do for you! 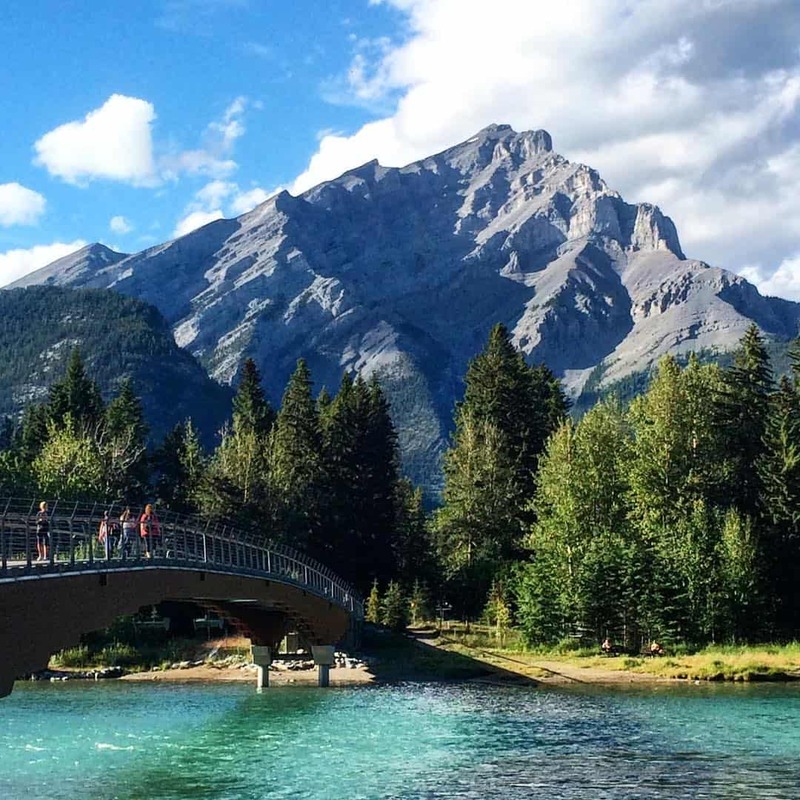 Anna has called Banff home for the past 10 years, and still feels like she has only scratched the surface in terms of adventures to go on and exciting new places to discover. 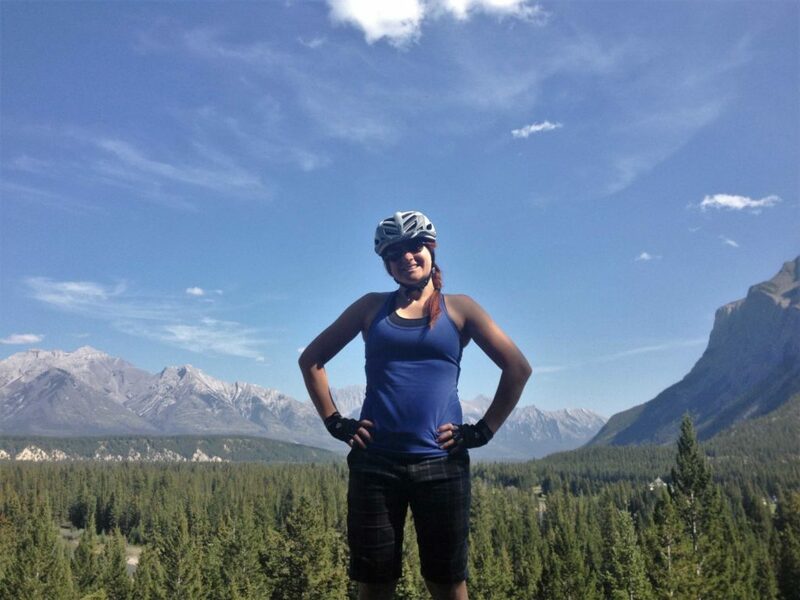 Working in different areas of the tourism industry in Banff nurtured a passion for sharing the enjoyment she finds in exploring the area with people who are visiting. Whether you have been to Banff many times and are in search of something fresh to try, or are looking forward to your first trip to this magnificent place, Anna would love to hear from you and share advice on where to go and what to do.